An African American father (Denzel Washington) struggles with race relations in the United States while trying to raise his family in the 1950s and coming to terms with the events of his life. 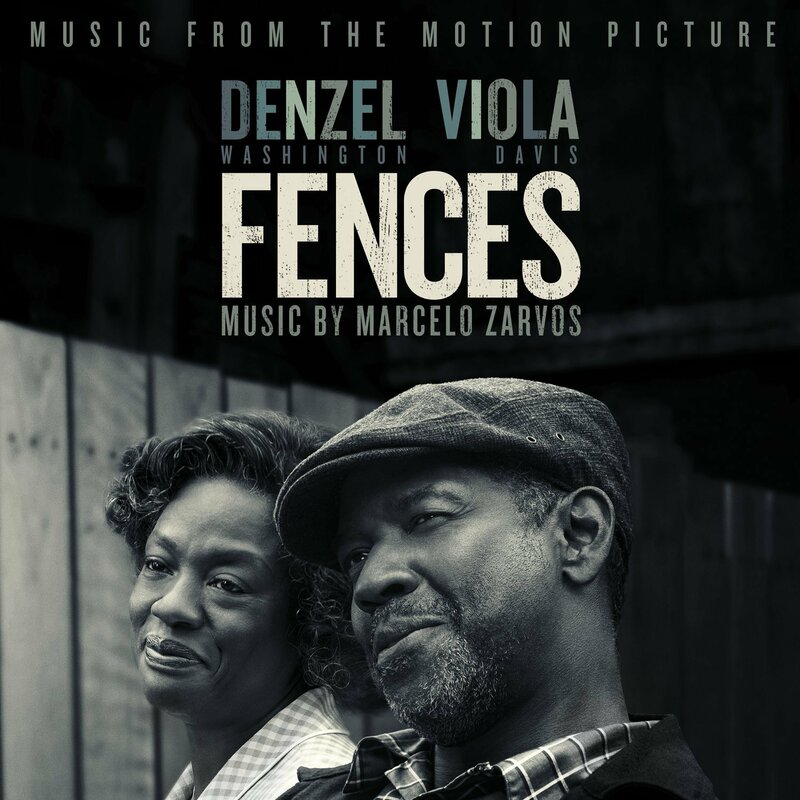 The movie soundtrack of Fences will be released on January 6, 2017 by Sony Classical. All names, trademarks and images are copyright their respective owners.